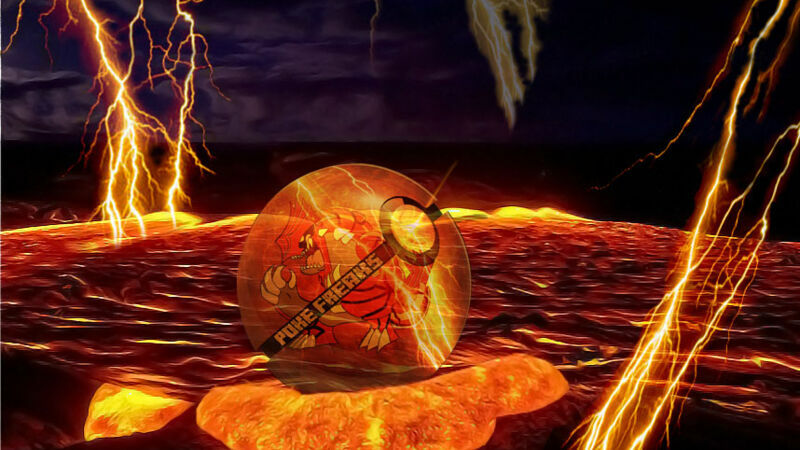 Server activities: Official PokeFreak events, such as: PokeFreaks Tournament, PokeFreaks League, Player Gyms NPC Battles EPIC SPAWN!! Experienced and friendly staff! Mature setting! And much more! 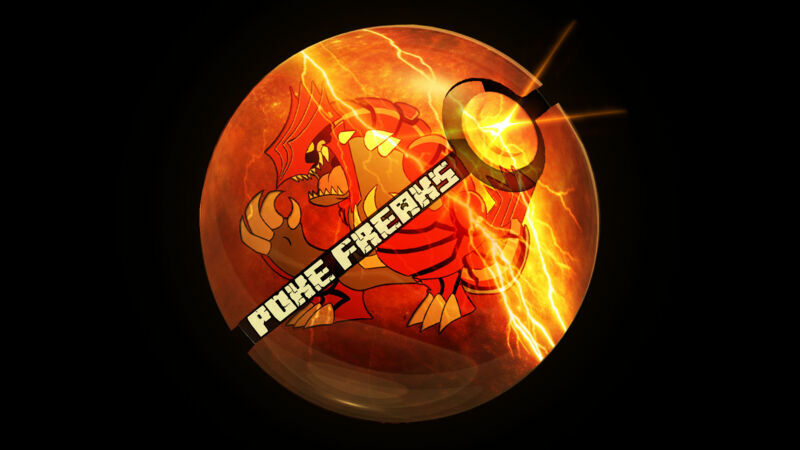 PokeFreaks has gathered the ideas from players across the world and put them all into one server! PokeFreaks is a server for players built by players!